In this year’s Future Trends Conference we’ll explore the topic of Talent, a subject that is a current talking point in both the market place and among our clients. 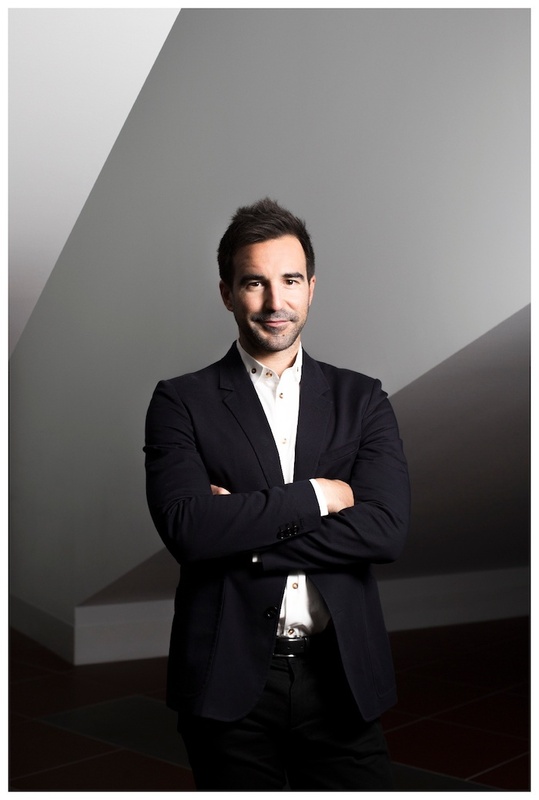 To both our events in Auckland and Wellington, we welcome international psychological profiling, talent management and people analytics authority Dr Tomas Chamorro-Premuzic, as this year’s keynote speaker. As CEO of Hogan Systems, Professor at the University College of London and New York’s Columbia University and with eight books and 120 scientific papers to his name, Tomas is considered one of the most prolific social scientists of our generation. In this blog we share some key ideas from Tomas on the subject of talent. Over the past 15 years, Tomas has consulted to a range of clients from financial services to fashion and has made over 70 television appearances, including the BBC and CNN. His new book, The Talent Delusion: Why Data, Not Intuition, is the Key to Unlocking Human Potential, is a must read for anyone involved in the growing talent finding and development industry. Firstly it can be seen as “the vital few”, a company's most talented employees. The main challenge is for companies to be able to predict who that is before their competitors do. Secondly he says we can think of talent as being performance minus effort, or “effortless performance”. If someone is good at doing something without trying very hard, they probably have a lot of talent. He addresses some of the myths around talent and says these have existed since consulting firm McKinsey coined the idea of a “war for talent” 20 years ago. “If you look at real-world practices, and in talent management, the war for talent has almost become the war on talent. Because instead of attracting, engaging, motivating and developing talented employees, most organisations are almost repelling them, mismanaging them - not developing – and they are incapable even of identifying them. And so there are various symptoms that I think are indicative of this kind of tragic war,” says Chamorro-Premuzic. He says companies now need to understand what a role requires. Often they know little more than the fact they're looking for an engineer or software developer. It’s exciting to be bringing back Future Trends for a second time to provide you with international insights and expertise on talent from both New Zealand and abroad. Future Trends will also feature presentations and workshop sessions from Air New Zealand and New Zealand Post.